There’s also this ginchy Web site, with even more information. 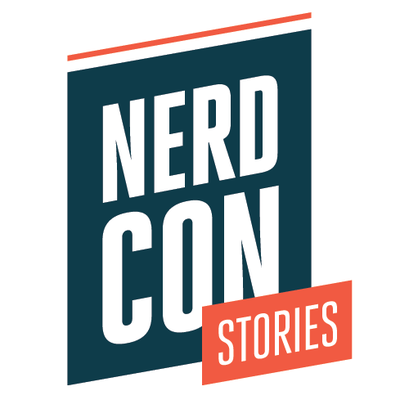 And for those of you who stubbornly refuse to follow links, the guests (aside from me) include: John and Hank Green, Holly Black and Cassie Claire, Katherine Woodson, Patrick Rothfuss, Mary Robinette Kowal, Welcome to Nightvale, Steven Brust, Kimya Dawson, Paolo Bacigalupi and the proverbial many others. It’s happening October 9th and 10th at the Minneapolis Convention Center. You should be there. Here’s the link again. Today’s question: What is the furthest away you’ve ever been from your home? My answer: So far, Melbourne, Australia, which is (or so Google tells me) 9,807 miles from my current hometown of Bradford, Ohio. However, that record is about to be broken, because on Sunday I get on a plane to Perth, Australia, which is 11,167 miles away, to be the International Guest of Honor at Swancon 40. As the circumfrence of the Earth at the equator is 24,902 miles, meaning one can only get 12,451 miles from home before one starts inching back, it’s entirely possible that Perth is just about as far as I can get from Bradford and still be dry land — Indeed, another quick check of Google shows that the spot on Earth exactly opposite of Bradford is a spot in the Indian Ocean almost equidistant from Perth and a small island I’ve never heard of before called the French Southern and Antarctic Lands — and even then Perth (11,167 miles away) is further from my hometown than that island is (11,005 miles). So yeah, very soon I will very literally be on the other side of the world from my home, nearly as far away from it as it is possible to get. That’s a little weird if you think about it. How far have you gotten from home? How long does a world exist for an author before it makes it into a novel? Sometimes it can be a long time indeed. 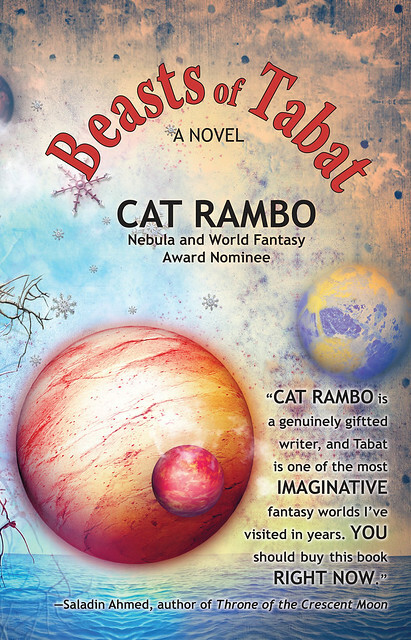 As Cat Rambo explains, the world in which her novel Beasts of Tabat takes place was a land she knew and wrote about well before this novel came to be. The big idea behind my book, Beasts of Tabat, is an exploration of oppression and how it’s justified and organized, played out against a backdrop of a fantasy city that I’ve written in time and time again. That city is Tabat, which is situated on the southern coast of what’s called the New Continent. Its counterpart, the Old Continent, lies far to the east, and is primarily a devastated landscape ravaged by the magic of the warring sorcerers that once battled there. The New Continent fears and immediately kills sorcerers, but the humans living there also depend on something supposedly initially created by those sorcerers: Beasts. “Beast” is the term applied to any intelligent magical creature, ranging from dragons to dryads, and the city of Tabat depends on both their labor and sometimes their physical bodies. Beasts of Tabat focuses on the city at a moment of intense political upheaval, when the Beasts are first starting to rise up. We tend to both demonize and infantalize those who we oppress, and I’ve tried to show some of that in the book. That’s a hard theme to grapple with, and not one to lends itself to light banter. One of the things I’ve worked hard at is not making it an unrelentingly grim book, and I think I’ve succeeded, though that remains to be seen. I’ve tried to make Tabat a place of wonder, like the fantasy cities I’ve loved: Lankhmar, Ambergris, far away Kadath. That’s the backdrop against which this theme plays out, a world full of entrancing things like a College of Mages, and the overhead trams that take Tabatians from one of the city’s fifteen terraces to the next. But it’s a world that depends, economically, on oppression. It’s not a new theme for me, and I’ve written multiple stories set in the world of Tabat. Next month “Primaflora’s Journey,” a novelette based on a chunk that got excised from the book, will appear in Beneath Ceaseless Skies, which has previously published “Love, Resurrected,” which is set on the Old Continent in the days of the sorcerer kings. Other stories have appeared in Realms of Fantasy, Fantasy Magazine, Clarkesworld, and Weird Tales. It’s a world that I love, and that I know well, not just from the stories I’ve written in it, but because it originally started as a game area for a MUD that never saw daylight. The room descriptions had a pretty intricate way of altering themselves according to factors like season, time of day, moon phase, etc, which made writing descriptions laborious but beautiful, and in many ways it helped me fleshing out Tabat: the smell of fish on the wind when you’re near the fish market, the shifting colors of the Moonway tiles, the great waterfall that falls into a circle of nothingness in the center of the Duke’s Plaza. That’s been a big advantage, but at the same time, making the city as much a character as anyone else in the book has been a challenge, sometimes leading me to mistakes that sent me down wrong paths. At one point the book had eight different POVs, plus notes in between each chapter. 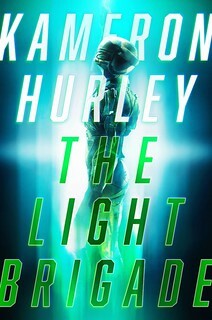 Splitting some of that into book two has been a smart move, and has let me rely on two point of view characters: Teo, a young boy who’s just come to the city, and his hero, Bella Kanto, one of the gladiators who enact Tabat’s ritual battles. This is the first volume of a quartet, and I’m hard at work on book two, Hearts of Tabat, which moves to a different set of characters centered on Bella’s best friend and former lover, Adelina. It’ll be followed by Exiles of Tabat and then Gods of Tabat. I’m very excited to have the book that I’ve worked on so long finally go out into the world. Beasts of Tabat: Amazon. Beasts of Tabat also debuts this weekend at Emerald City ComicCon. Read a short excerpt, plus some ancilliary material about Tabat. 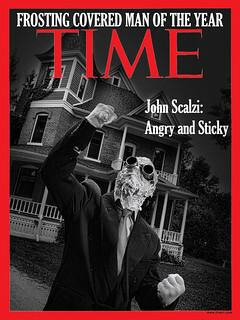 Visit the author’s site. Follow her on Twitter.